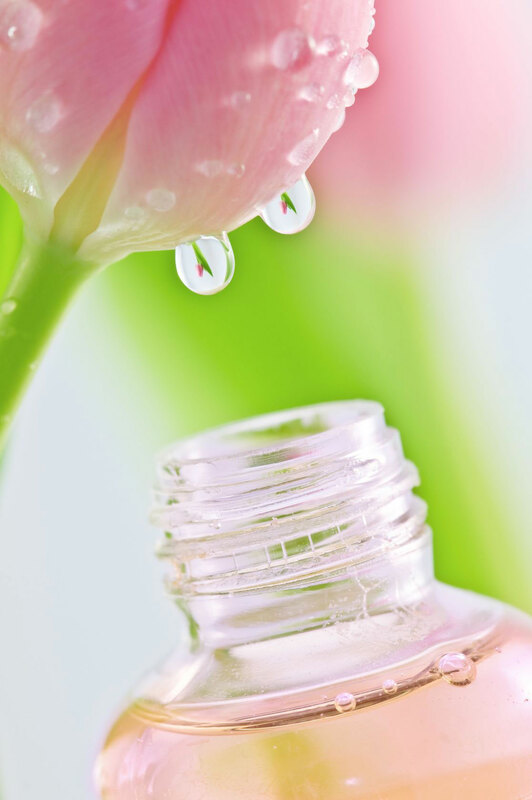 Why we add Aromatherapy Fragrances? Aromatherapy fragrances have been added to enhance the experience of Oxygen intake, however each essential oil aroma is an active ingredient with additional benefits for the body and mind. In Egypt and China Aromatherapy has been used as a complementary and alternative therapy for at least 6000 years and with good reason. When an essential oil is inhaled or exhaled through the nose it reaches the olfactory bulb, which then connects with the limbic system, commonly referred to as the ‘emotional brain’. The limbic system is directly connected to those parts of the brain that control breathing, stress levels, memory, heart rate and blood pressure. Immediately after inhalation and depending on the oil one may begin to feel more alert or more relaxed. For instance Peppermint has a stimulating effect, Pink Grapefruit uplifts and Eucalyptus relieves stress and mental fatigue. Essential oil molecules inhaled through the nose or mouth are also carried to the lungs and interact with the respiratory system. Thus, inhaled essential oils can support the body through several systems and pathways.